Showing results by author "Suze Yalof Schwartz"
Whether you're a Fortune 500 CEO or busy stay-at-home mom, the secret to being more effective and living a happier, healthier life is to hurry up and slow down, or unplug. As Anne Lamott said, "Almost everything will work again if you unplug it for a few minutes, including you." Contrary to what every Type-A person thinks, studies show that you can actually be more effective by doing less, by unplugging from the chaos of your life for just minutes a day. 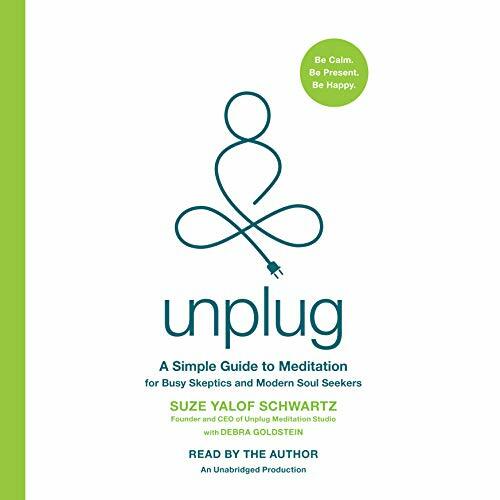 Unplug is the modern minimalist guide to meditation for busy people. 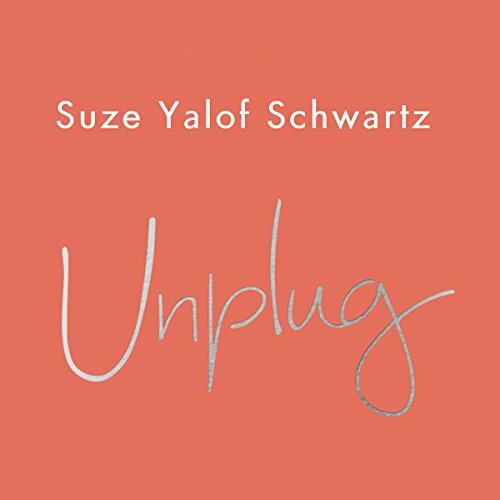 Whether you're a Fortune 500 CEO or someone bogged down with a never-ending to-do list, Suze Yalof-Schwartz shows that you can get more done - and do it better - by consciously unplugging for just a few minutes each day. This revolutionary book brilliantly simplifies the art of meditation and reveals the life-changing benefits you will experience, from improved memory and a more positive outlook to a reduction in anxiety and stress. Immer auf dem Sprung, von einer Aufgabe zur nächsten hetzen - die Anforderungen unseres Alltags lassen uns manchmal schier verzweifeln. 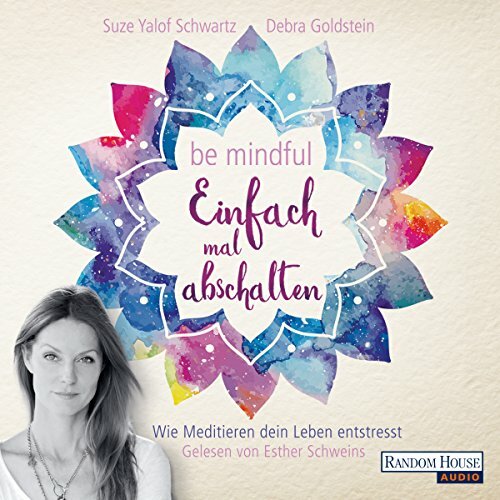 "Be mindful" schafft schnell und wirksam Abhilfe: Einfach mal bewusst abschalten, radikal entschleunigen - und meditieren. Nein, dafür müssen wir nicht stundenlang auf dem Meditationskissen sitzen. Ein paar Minuten am Tag reichen aus, um spürbar ausgeglichener, gelassener und gesünder zu werden und neue Lebensenergie zu tanken. Mit warmer Stimme vorgetragen von Esther Schweins.